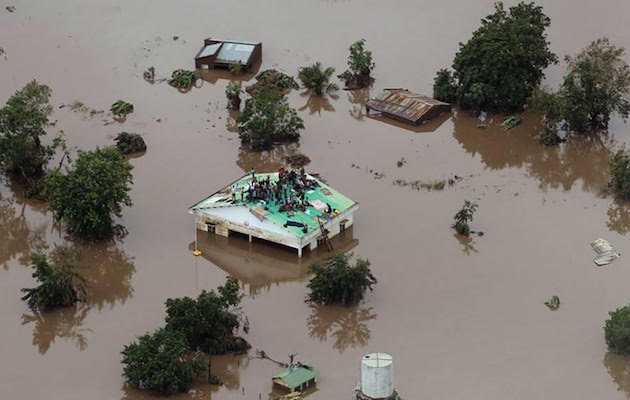 (Evangelical Focus) — The tropical cyclone Idai has destroyed the coast of the central region of Mozambique. Winds of 177 km/h have knocked down houses and other buildings, cut off roads and damaged the infrastructures that supply electricity and water. One of the most affected areas is Beira, where its half a million inhabitants have witnessed the destruction of about 90% of the city. “The city has no drinking water. We need water filters. There is no electric energy and the streets are blocked with fallen trees,” the president of the Baptist Convention of Mozambique (CBM), Lourenço Anteiro, told Spanish news website Protestante Digital.